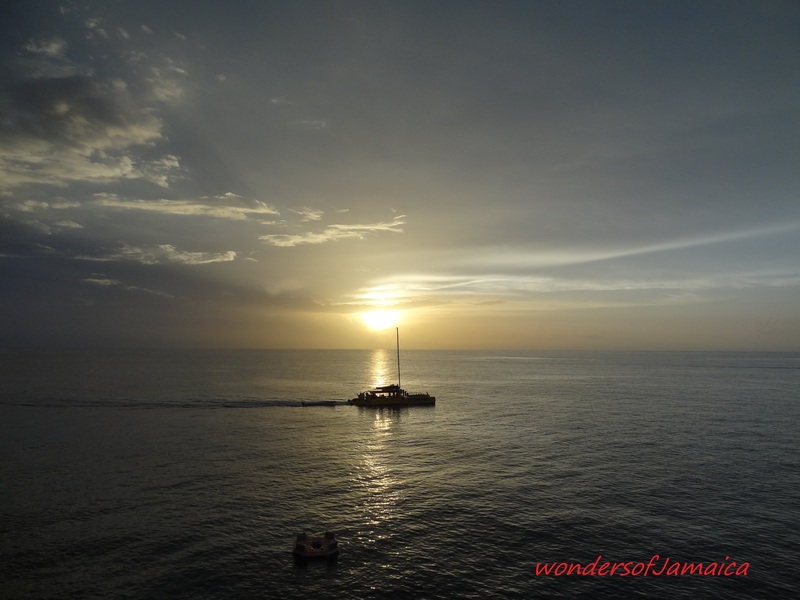 Image | This entry was posted in Beaches, Jamaica Vacations, Negril, Photos, Sunsets and tagged Jamaica, Negril's sunset, photography, Travel and Tourism. Bookmark the permalink. Thank you Scott! Sending positive vibes your way!